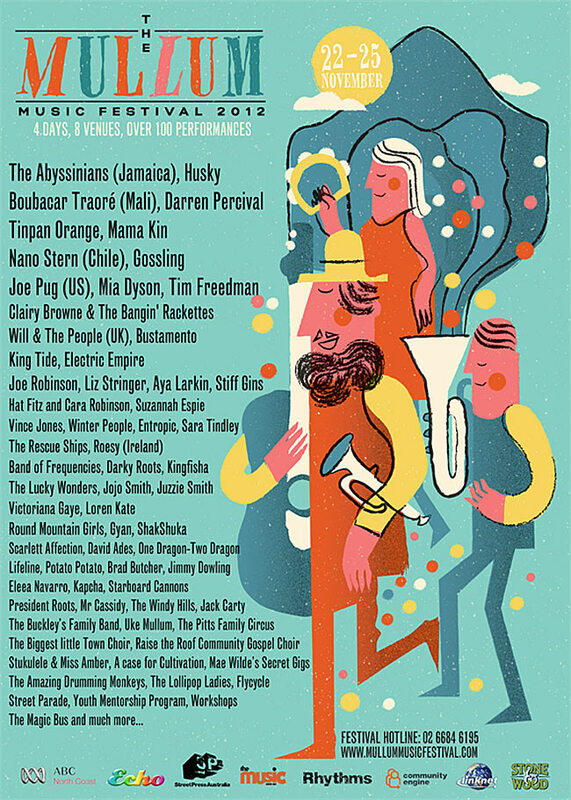 If you want to see what Byron Bay is all about then go to Mullumbimby this weekend for a great music festival. There are acts from Byron Bay, interstate and overseas. The town will be taken over by musicians, Byron locals, tourist, buskers and hopefully BBELS students. Have a look at the program and if you want to go talk to Max. It was a wonderful day to have a cooking class and Intermediate D cooked up a storm. The students all enjoyed the meal but the best was saved to last. Beer battered pancakes, strawberries and whipped (by hand) cream. Students have a great chance to see the whales playing in Byron Bay when they go on a whale watching tour, they can also see turtles, rays. dolphins and many more sea creatures. Tom took these photos when he was here. It really is an amazing experience to see the ocean giants so close to you!!! If you are interested see Max for more details. Welcome to all our starters this week, we hope you have a great time at BBELS. today, we hope you have a fantastic stay in the Bay! You can practice your English while swimming, surfing, walking in nature, shopping or dancing at the pub with your new BBELS friends. Why not make some friends and try your luck at the Texas Hold’em Poker game from 7:30 at school tonight! The CAE classes enjoyed a relaxing excursion to Rocky Creek Dam and the Byron hinterland today. The students took time out of the classroom to practise their English while walking along the dam wall, lazing in the sun, bushwalking across a creek bursting with water lilies and enjoying a BBQ under the Jacaranda trees. They even caught a glimpse of one of the cuddliest of Aussie animals…a Koala! A great reward for studying so hard. Welcome to our 24 starters this week! This week we welcome a great, big, friendly and excited group of 24 students to the school. 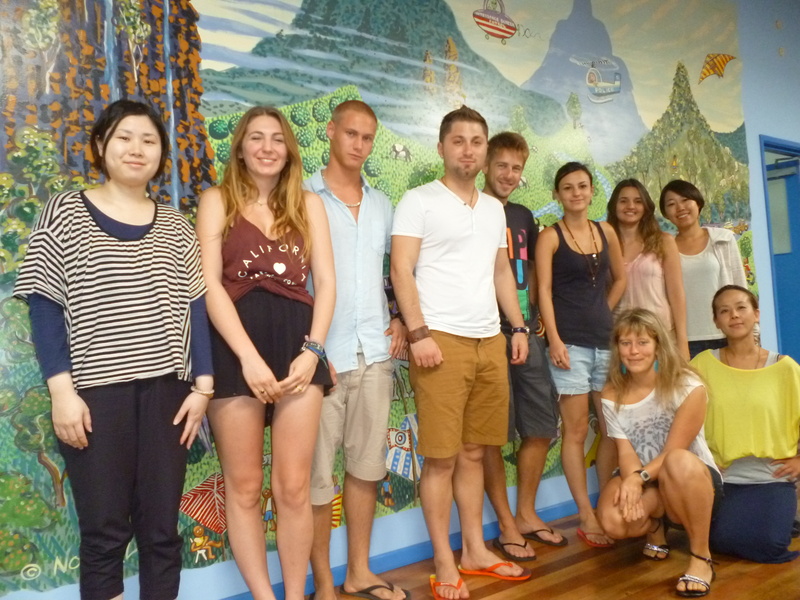 We hope you are settling into your stay in Byron Bay and practising your English with your new friends everyday. Don’t miss the party at BBELS on friday, it’s a great way to get to know the rest of the school.